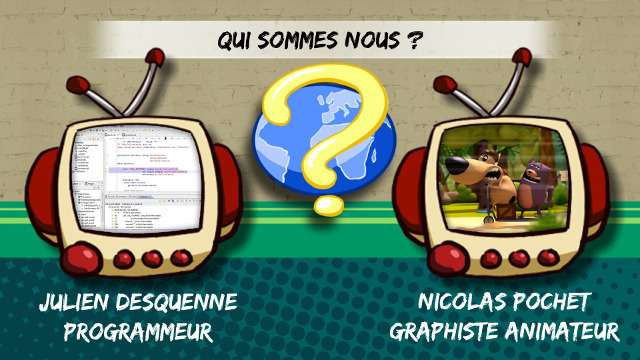 These projects are the result of the collaboration of Julien Desquenne, programmer and Nicolas Pochet, graphic designer. Julien posts a search for a graphist because he wants to start a video game project. Then Nicolas falls on this post, and responds very quickly to present his drawings. Julien discovers a talented artist and they decide to work together on a common project. Julien proposes to work on a console game. Yet at the time the independent games are played more easily on PC, but Julien quickly targets the Dreamcast console because an independent and free sdk (KOS) allows to program a game legally and all Dreamcast owners will be able to use it easily without having to hack the console. The dream is to release a complete game in a beautiful box with its instructions without looking for financial gain at any cost. The game will be good above all! The type of game chosen is the platform / adventure game. We decided to include a mini-game at the end of each stage! 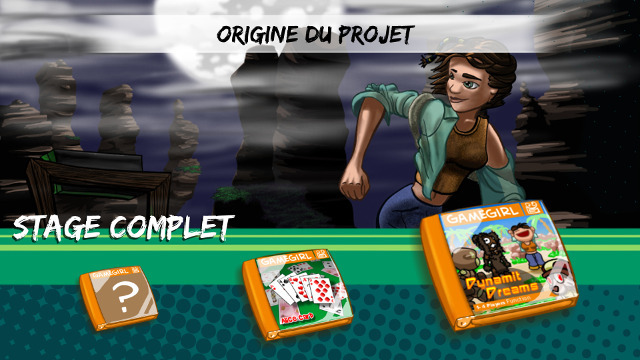 So at the end of Level 1, the player discovers a card game, a variant of Solitaire game. At the end of Level 2, we decided to program a small clone of Bomberman, taking up the characters of Alice Dreams, playable from 1 to 4 players. Then, a development competition on Dreamcast was launched on dcemulation.com with the opportunity to be published as first prize, and it was our holy grail! We decided to pause Alice Dreams and develop our Bomberman-like for this contest, bringing variants to the original gameplay. 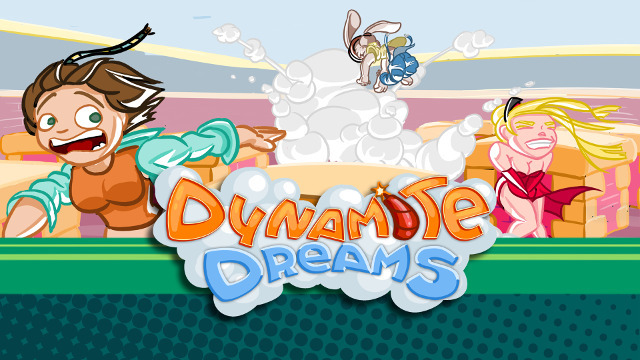 Indeed, to finish “Alice Dreams” in a few months was totally impossible and it seemed wiser to spend “Dynamite Dreams” on the stage of minigame to full game! Unfortunately the competition was canceled. When we presented in a retro convention (the Retro Gaming Connexion), we saw that the players enjoyed themselves and gave us ideas to add. So we have improved and refined the game, conventions after conventions! 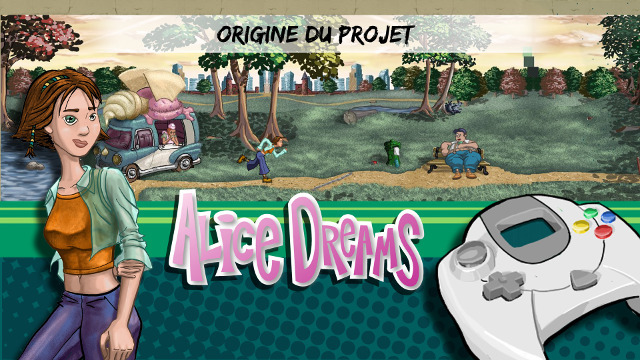 As now, we do not distribute nor beta version or demo of Alice Dreams Tournament, but feel free to try our demo of Alice Dreams. It offers about 45 minutes of gameplay. No need to hack your console. Just burn the CD and go ^^.